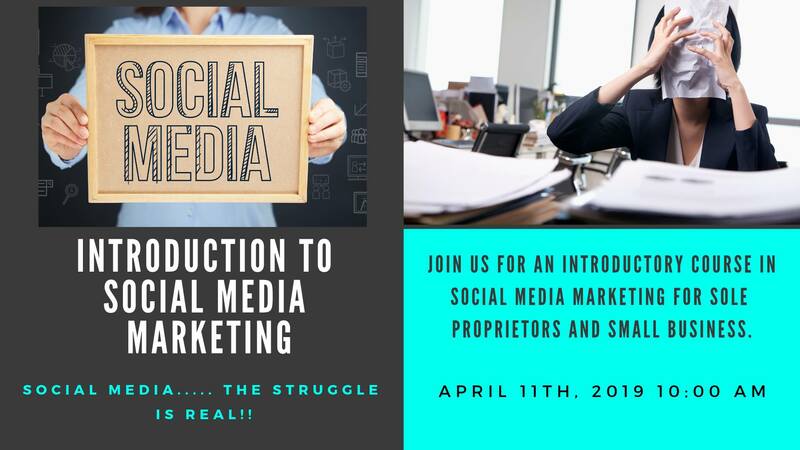 We will go over which platforms are best for your business, specifics on timing and frequency, an extensive look at content ideas, and go over all the tools you will need to succeed at promoting your business on social media. The struggle is real….. but it doesn’t have to be. Only 12 spots are available.